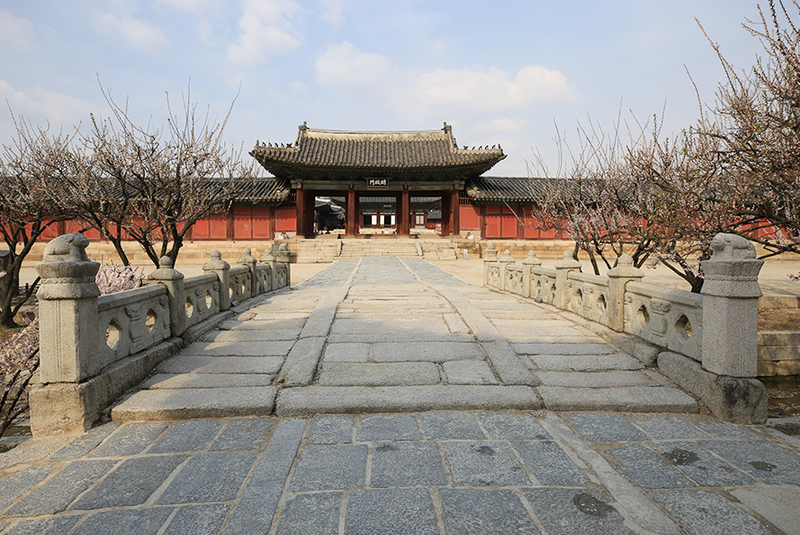 Did you guys know that there’s few hidden place in Seoul that consider as Best Photo Spots in Seoul?? 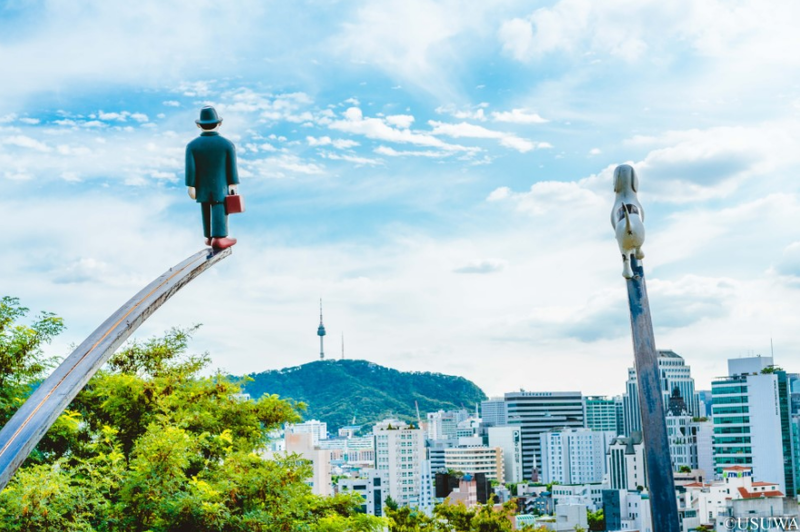 This is the case for those who are one-of-a-kind which attract people attention, enjoying their trips at Korea and making tons of unforgettable photo journey in Korea. From Hongje Station Exit 1, take bus 7 to the last stop at the top of the hill. Trust me, you will know it when you reach that stop. 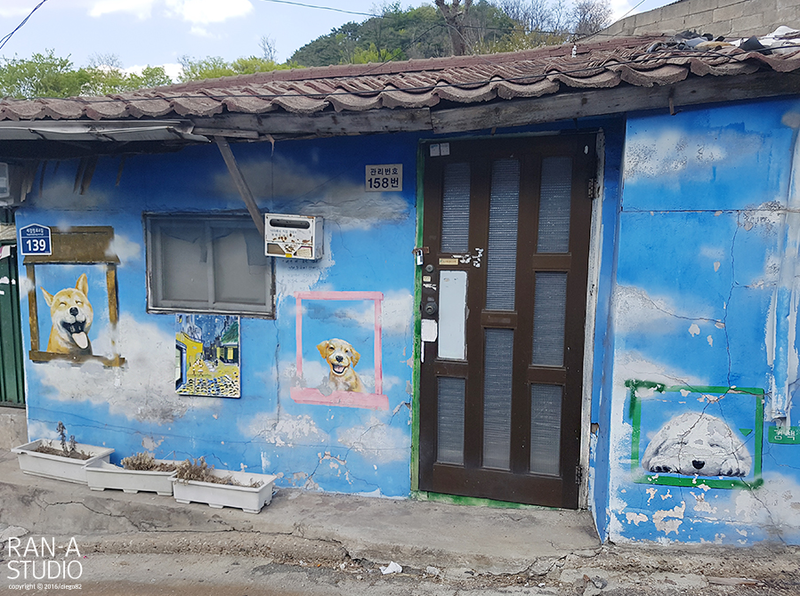 Ihwa Mural Village is a place that Local Public Art Committee carried out the Naksan Project in 2006 to imporve the local environmentf Ihwa Village. In this project there 60 artists painted wall and installed the artwork for the projects. 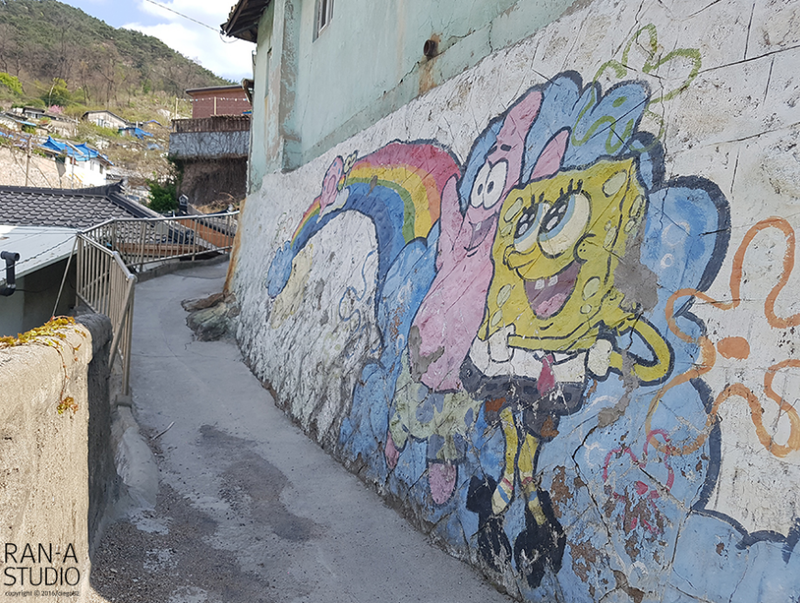 Visitors who visit the village can enjoy the creativity and enjoy the viewing the beautiful mural and sculptures in the village. From Hyehwa Station(Line 4) Exit 4, walk along Daehangno for about 500m, turn left at Ihwajang-gil and walk up for another 400m. 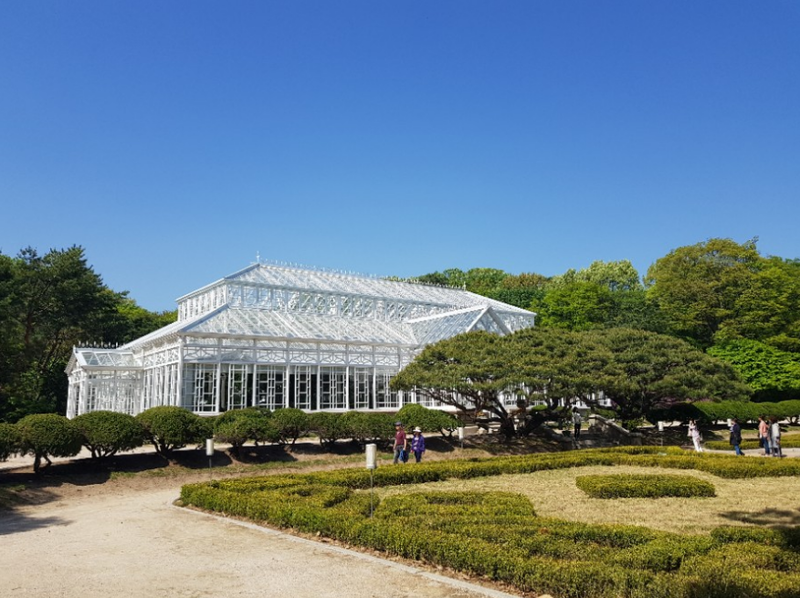 Changgyeonggung (Changgyeong Palace) has reopened its grand greenhouse late last week after almost a year-long restoration. 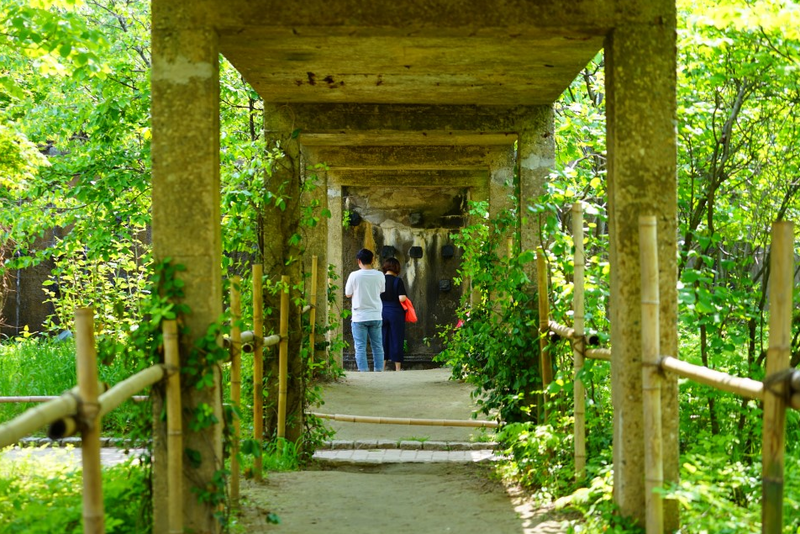 Designed by a Japanese man, it was erected by a French company and very clearly shows the Victorian style that was common at the time.On display inside are natural monuments, wild flowers, and more. 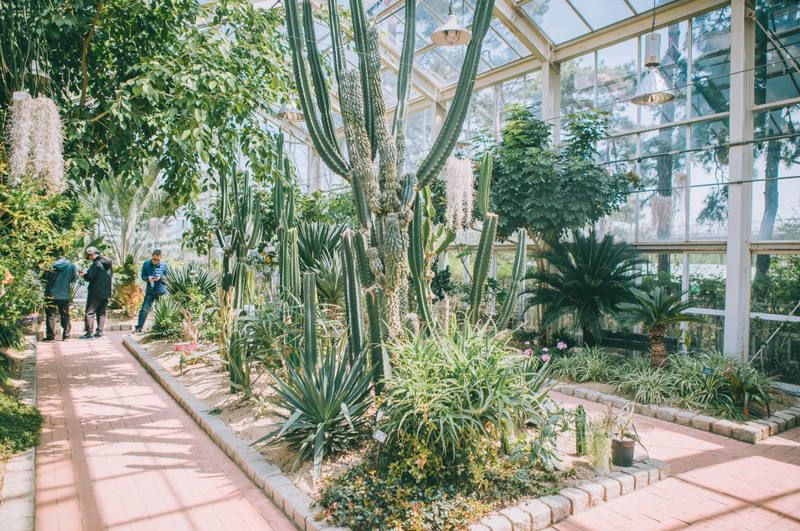 The antique Victorian-style greenhouse and the fountain create a unique harmony alongside the traditional Korean palace. Sunlight pours in through the all-glass facade covering the whitewashed frame structure and shines generously on the plants housed inside. Hyehwa Station (Seoul Subway Line 4), Exit 4, walk for about 15 minutes. 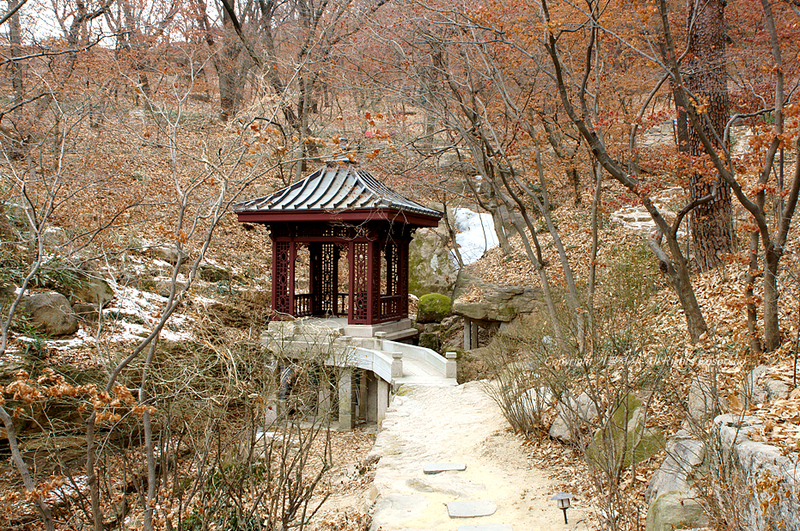 Seonyudo Park in Yangwha-dong is one of Seoul’s most famous parks. Connected to the mainland by a beautiful, arching bridge, the island was once an area of industry. Being a public park, there is no entrance fee. They control the number of visitors so the park won’t groan and moan from overpopulation. Seonyudo Station (Seoul Subway Line 9), Exit 2, walk for about 5 minutes. 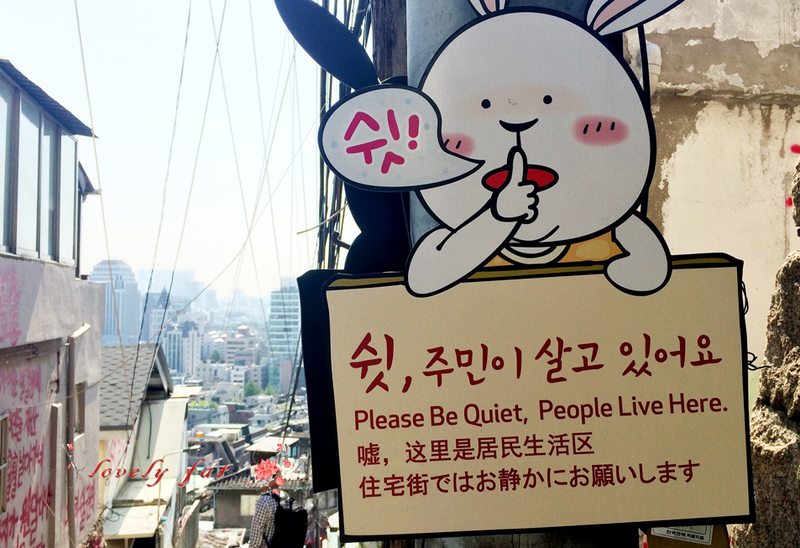 Buam-dong is a neighborhood in central Seoul that was once occupied mostly by artists and writers. Modern galleries, coffee shops, and restaurants stand side by side with old mills and barber shops on the narrow alleyways, making Buam-dong a sophisticated yet classically charming destination. 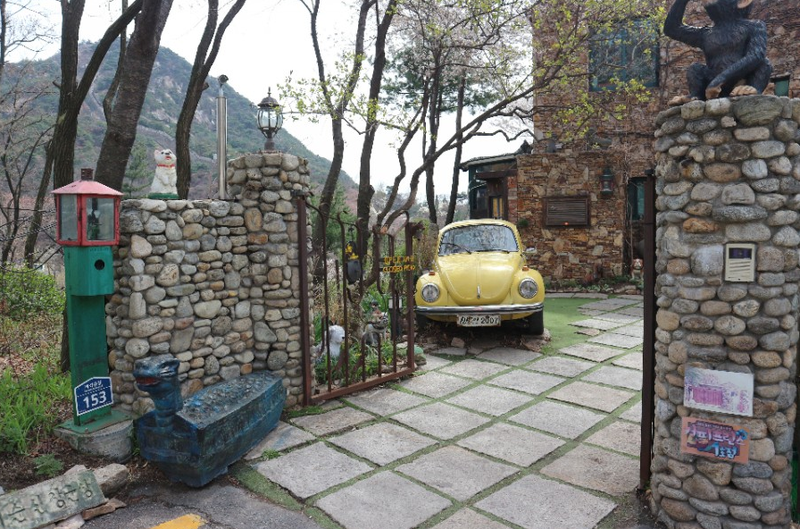 Along there are many attractions clustered within walking distance of each other, including the Bugaksan Mountain trails and Yun Dong-ju Hill, a lovely hillside park named for the famous 20th-century Korean poet. Gyeongbokgung Station (Seoul Subway Line 3), Exit 3. Transfer to Bus No. 1020, 7022, or 7121 and get off at Buam-dong Community Service Center bus stop. 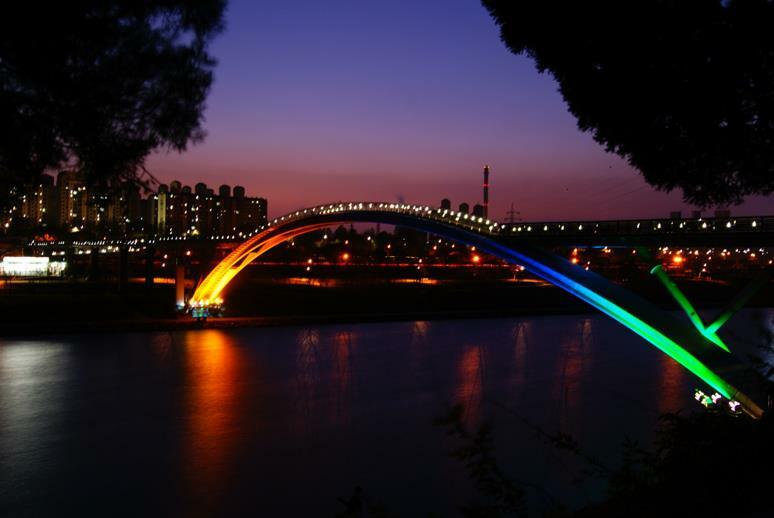 This entry was posted in Activity & Local Culture, Shopping, Spot and tagged Hidden Best photo Spot, hidden place, journey, Korea, one-of-a-kind, SeoulSeoul, trips at Korea, unforgettable photo.